I.A.T.S.E Local 706 held its annual Make-Up Artists & Hair Styling Guild awards ceremony on Sunday, Feb. 19 at the Novo in Downtown Los Angeles, honoring make-up artists and hair stylists whose work appears in motion pictures, television, commercials, and live theater. 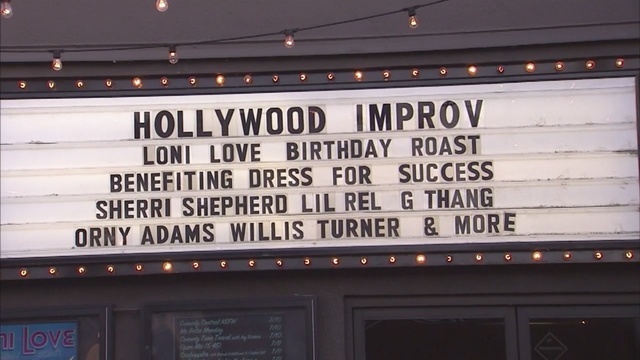 The show was hosted by “The Real” co-host Loni Love, and featured celebrity presenters including former “Glee” star Darren Criss, “The Flash” actress Violett Beane,and more. The Make-Up Artists & Hair Styling Guild award prizes in 23 categories for achievements produced during the past year. Hosting for the second year in a row, Love wasted no time getting political — following a tap-dance performance accompanied to “A Lovely Night” from this year’s breakout film “La La Land,” Love began her opening monologue by making sly digs at both President Donald Trump and White House Press Secretary Sean Spicer. Click here to read the full article on Variety. And in fact, Love delivered a stellar comedic performance to a sold-out crowd on Saturday. With many artists’ performances there can usually be at least a brief moment of decreased amusement — but not this night, not this show, not in Love’s hometown and especially not with “laughter” at stake. Click here to read the full article on Detroit Metro Times. 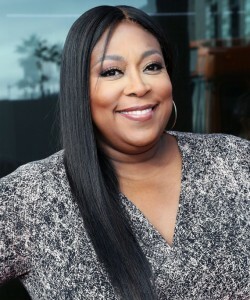 Loni Love is a very funny lady. 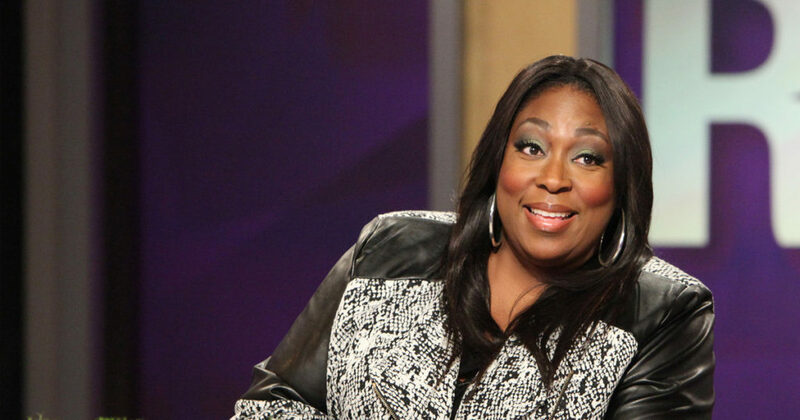 The seasoned stand-up has been making audiences laugh since her 2004 appearance on “Star Search.” Miss Love has appeared in dozens of films, including “Soul Plane” and “Paul Blart: Mall Cop 2.” These days Miss Love can be seen five days a week on the talk show “The Real.” The chat show has proven to be a perfect showcase for Miss Love’s quick wit and inability to hold back her often hilarious opinions. Click here to read the full article on The Washington Times. 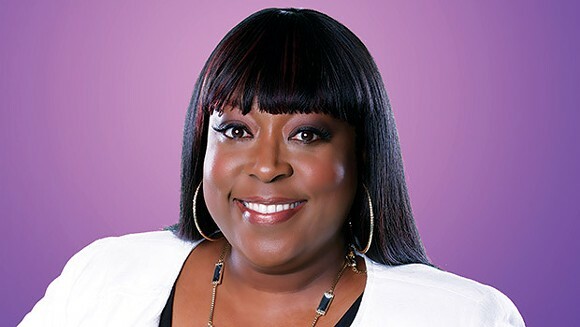 Comedienne Loni Love has been giving audiences the real laughs, commentary and sisterhood as a co-host on the hit talk show The Real. With the show in its second season, one thing Love has successfully been able to do is connect with women across the country. Of those women include mothers, and just in time for Mother’s Day, Loni’s latest film project is a dedication to them. Mother’s Day is the latest comedy by director Gary Marshall that tells the tale of a group of moms, each with individual stories that women of all backgrounds can relate to. Featuring an ensemble cast that includes Jennifer Aniston, Julia Roberts, Kate Hudson, Shay Mitchell and Loni herself, the stories of these women intertwine to create a comedic and touching tale of modern motherhood. We caught up with Loni to learn more about her character and the importance of motherhood and laughter. Click here to read the full article on The Source. 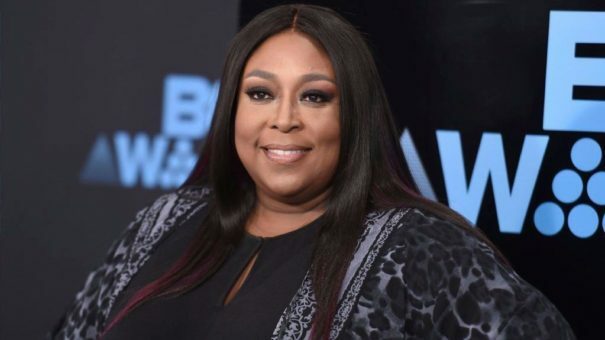 In an interview with the Los Angeles Times Loni Love talked about her dream Hollywood job of hosting a late-night talk show. In a market dominated by male host like Trevor Noah, Stephen Colbert, Jimmy Fallon and so many others there seems to be no women in late-night talk shows. Click here to read more on TouchFM. A lovely and funny member of our FOX family, Loni Love, celebrates her birthday today and FOX 11 was a big part of it. 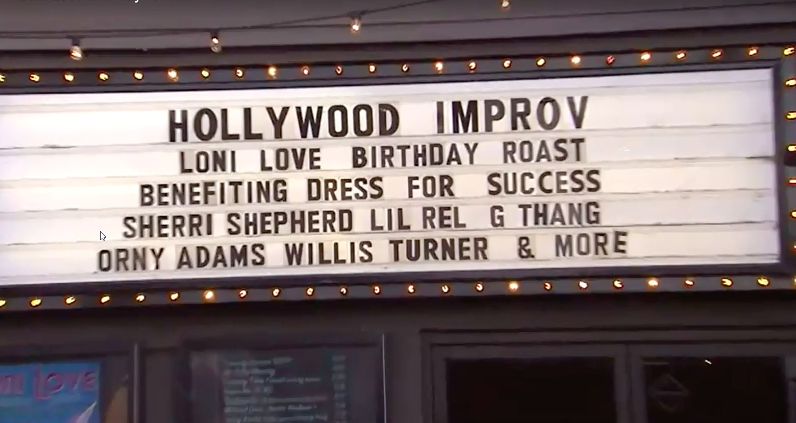 Loni Love kicked off the morning by stopping by Good Day LA, and Amanda Salas caught up with her and some celebrity friends in the evening at The Improv for her Comedy Roast and even got the girls to give us a little pre-heat before the main event gets REAL. Fellow The Real co-host Tamera Mowry was right by the Birthday girl’s side, along with Sherri Shepherd and Heather McDonald. 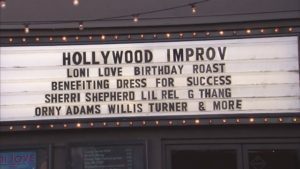 Tonight’s Comedy Roast will poke fun at Loni Love, but it’s all in good fun and for a good cause! Click here to read the full article on Fox LA. “I was doing comedy at night and working at Xerox during the day because I still wanted to eat,” she said. Click Here to read the full article at the LA Times. There is nothing stale about The Real. Topics vary from pop culture news to self-help. The guests include people from all walks of life. With four women of color serving as hosts, it’s the most diverse talk show on daytime television. It has been nominated for seven Daytime Emmys and an NAACP Image Award. Premiering in 2013, it is earning its spot as the talk show of our generation.